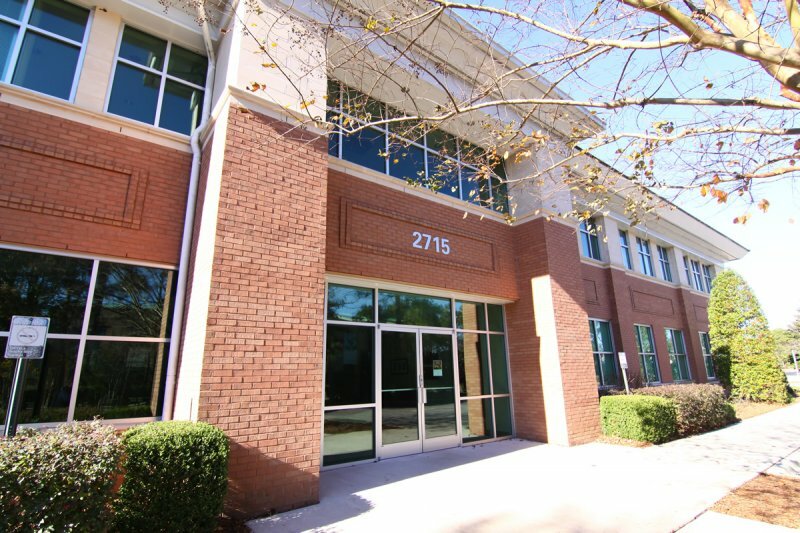 WILMINGTON, NC – August 26, 2016: Hill Rogers, Broker in Charge with Cameron Management, Inc., is pleased to announce a new lease for the entire second floor at 2715 Ashton Drive, a Class A office building located in the rapidly growing Midtown submarket. “A.R.C. Transit has signed a long term lease to occupy the entire second floor at 2715 Ashton Drive and will be operational in their new space in early October”, says Rogers, who represented the Landlord, Irongate, LLC. “A.R.C. Transit was attracted to the Midtown submarket because of its overall central location in Wilmington and the growing list of amenities offered to its workforce. The functionality of the space and the growing amenity base in Midtown were the primary factors in ARC’s decision to relocate out of the Mayfaire area,” says Allan Fox of Coldwell Banker Commercial, who represented A.R.C. Transit. A.R.C. Transit, led by CEO Gary Winstead and COO Scott Anderson, is a full service transportation solutions provider offering container drayage service as well as providing various motor carrier services. The company was most recently recognized by Inc. Magazine in their 2016 top 5000 list as one of the 5000 fastest growing companies in America, making it a five-time honoree of this award.